winnie & walter blog: The Gossip Column? 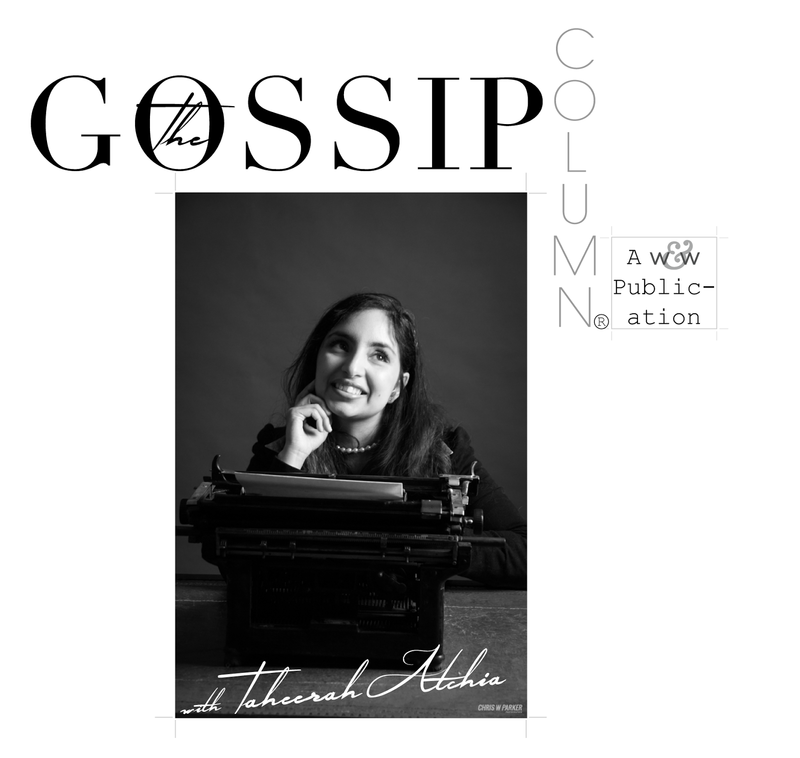 Our dear, amazing Gossip Columnist, Taheerah Atchia, is on hiatus as she is dealing with the loss of her mother. This tragedy has obviously been very difficult and Taheerah needs to set down her pen and her stamps for the time being. Our hearts and thoughts are with Taheerah. We know that leaving her love on her blog or here would be such a comfort and very much appreciated! AND we are going to add a link up tool here so you can add some new projects inspired by the previous 3 editions of The Gossip Column as they are all well worth revisiting! Taheerah is in my heart today. I lost my own mom 19 years ago, on August 13. Know this, my friend. I know it doesn't seem possible, but your sadness will slowly subside, be replaced by all the love you received from her throughout your life, and you will feel happiness again, to have had such a wonderful mom. Sending positive, healing thoughts to Taheerah...it's such a jolt when you love someone who has known you all your life. Hard to describe the loss. Wishing her the best during this difficult time. I'm so sorry to hear about Taheerah's loss and want to offer her my deepest sympathy. My mom is getting up there in years and every time I'm with her the realization that she won't always be here is growing and it makes me very sad. All we can do is cherish every moment we do have with the ones we love. Hugs to you, Taheerah! So very hard to deal with the loss of a loved one. You are in my thoughts, Taheerah! Wishing you lots of strength, comfort and love in this sad time. Taheerah, sending you the warmest of hugs and the deepest of prayers during this incredibly difficult time. I am so incredibly sorry to hear of your loss; my heart goes out to you. My dad passed away on December 30th; I understand how you're feeling. Cherish the memories...and yes, cry. Such a tragic loss, my heart goes out to Taheerah and her family!!! Sending healing HUGS across the miles, hoping happy memories bring comfort during this sad time. Taheerah - I wish you peace, and strength to cope and lots of love!! Losing a parent us hard and I will pray that you will find comfort- please know you are not alone!! May you be blessed!! So sorry for your loss Taheerah, you are in my prayers and may God bless you with strength and courage to fill the void. Hugs! Oohhh so sorry for your lost Taheerah you are in my prayers, bless you and much strength and courage to cope with it.